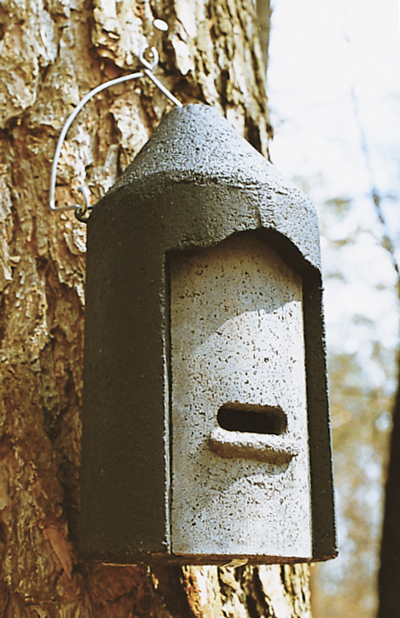 This general purpose Bat Box is ideally suited as an introduction to Bat protection. At the same time it is a readily accepted resting and temporary roost. 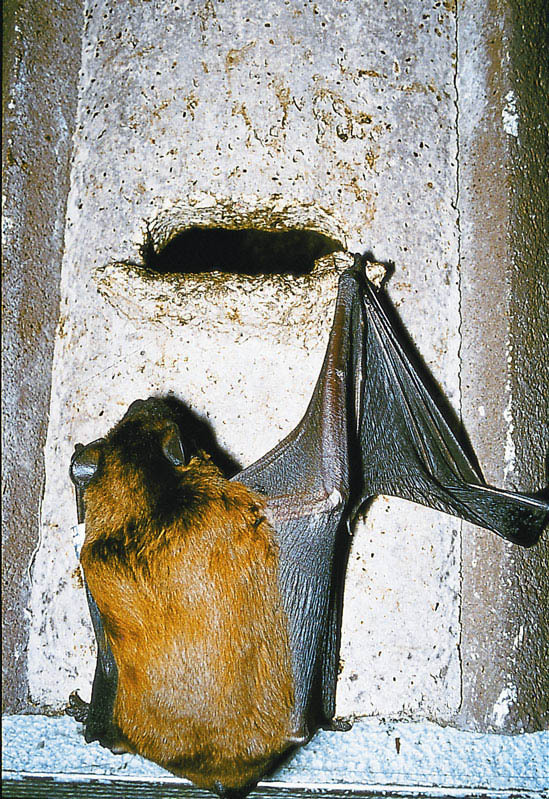 The textured and spherical interior roof area allows the Bats to hang optimally. 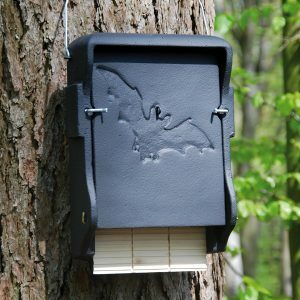 If the Bat Box is not occupied after several years for whatever reason, e.g. 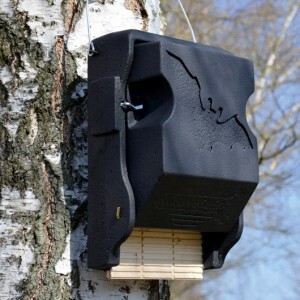 due to a non-species-appropriate biotope structure, it can be converted into a Type 2M Nest Box by replacing the front panel. 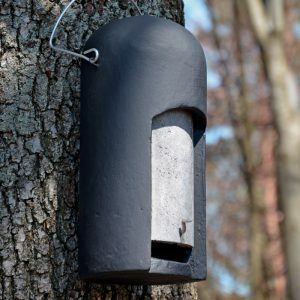 Providing accommodation for a large number of Bats and offering good value for money, this Bat Box should be an integral part of any measures to protect these animals. 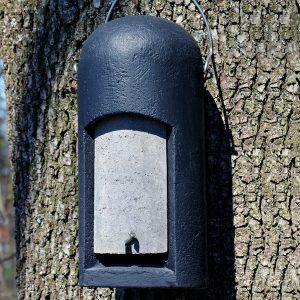 Fixing: Can be installed in a tree or on buildings, minimum height 3 to 4 metres. 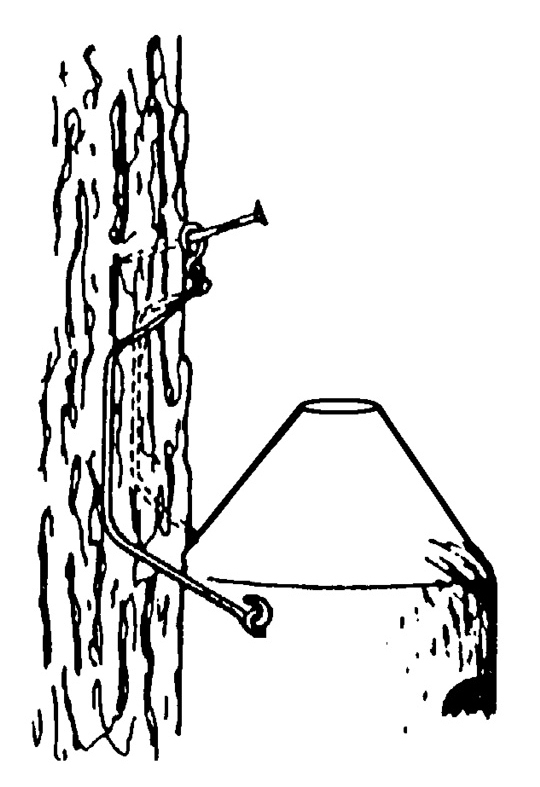 Ensure that a clear horizontal approach is provided for the Bats. 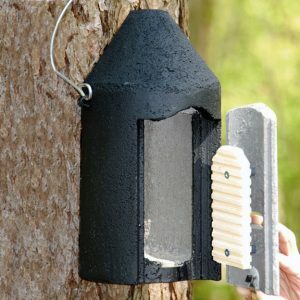 To ensure optimum accommodation, the Bat Box should be cleaned once or twice a year, or the Bat droppings should be removed.